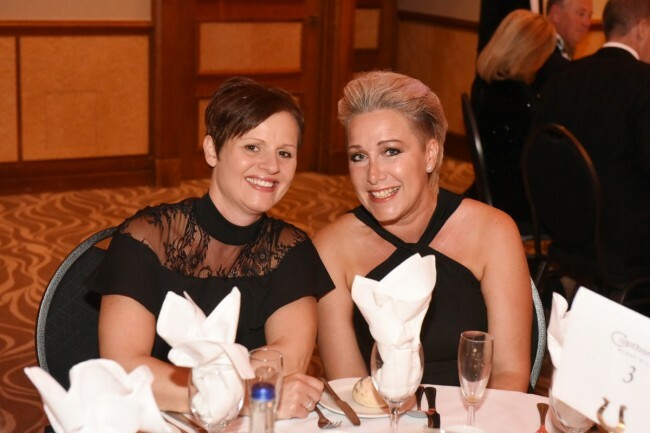 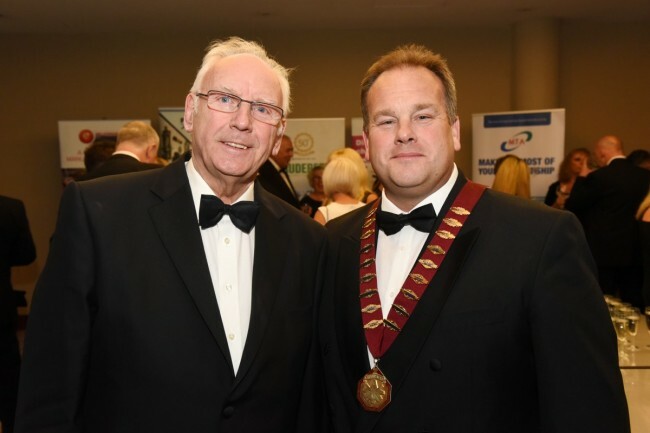 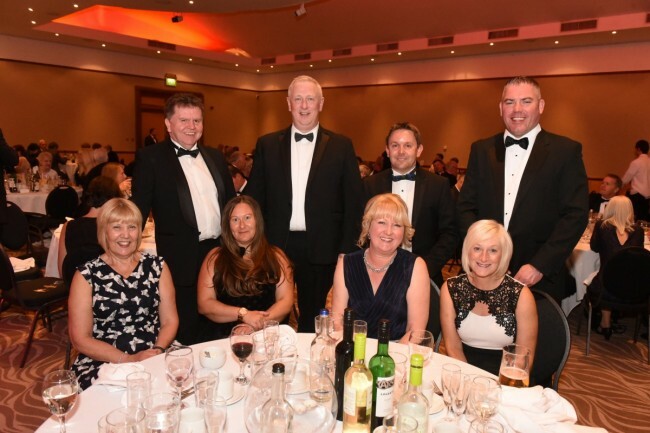 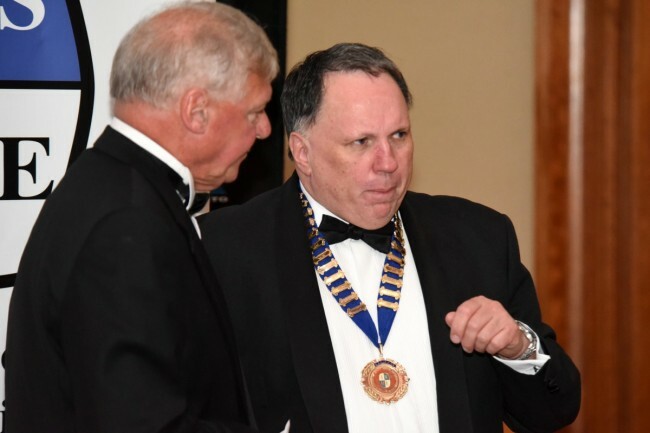 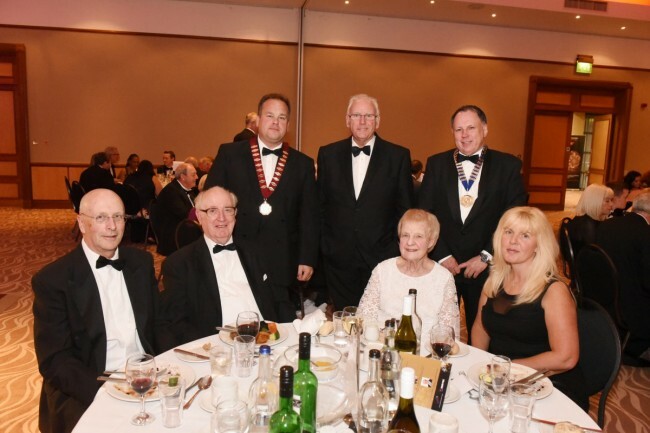 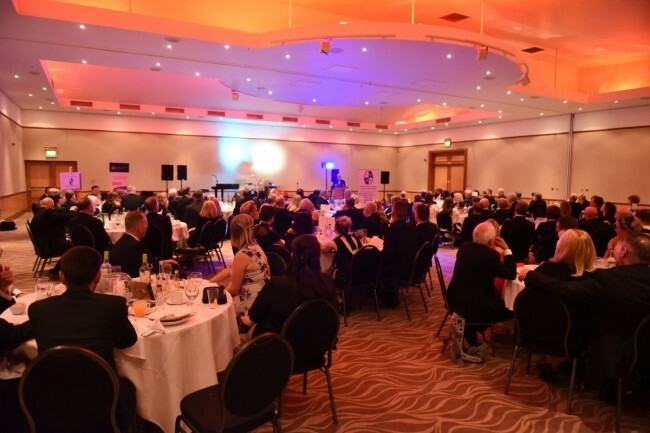 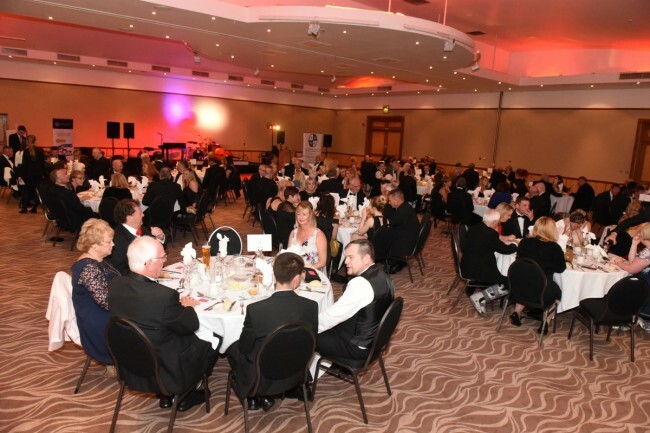 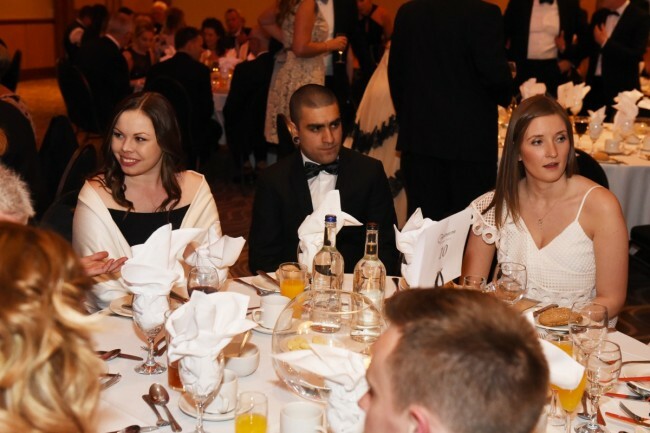 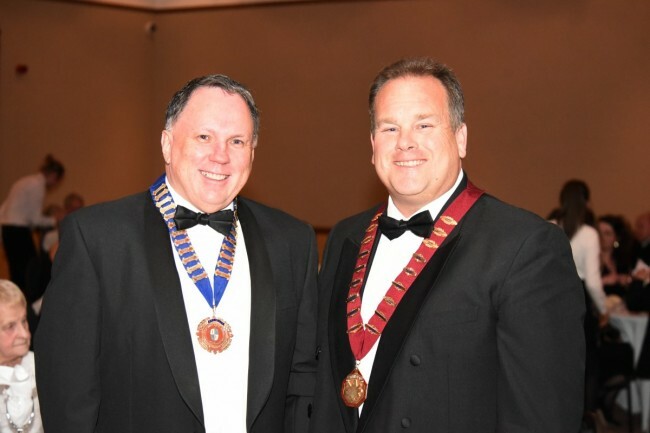 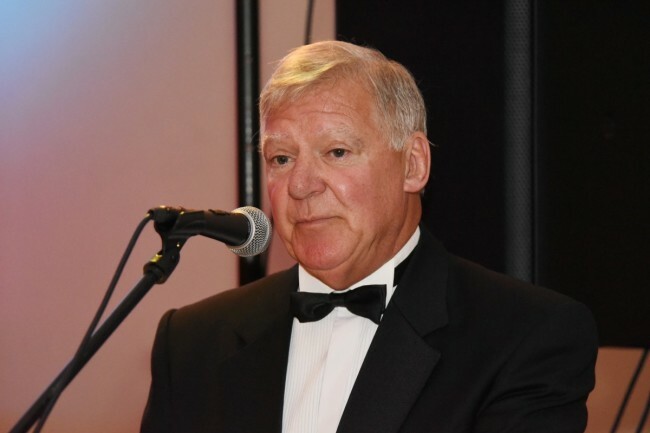 Bruderer were delighted to attend the MMMA & ISME Gold Medal Award & Dinner Dance on Friday. 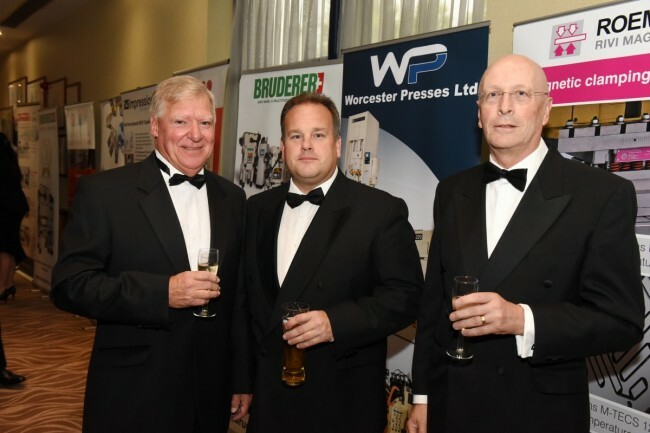 It was a pleasure meeting up with colleagues from other member companies. 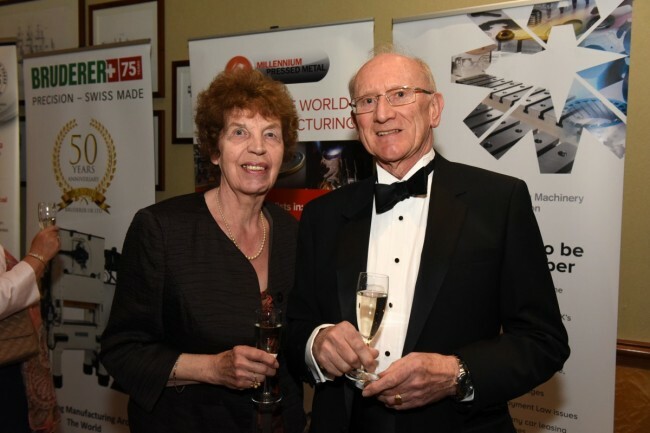 Congratulations Ray on this fantastic achievement! 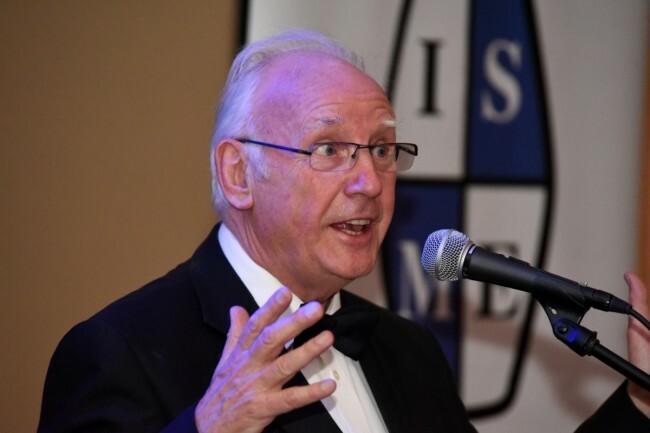 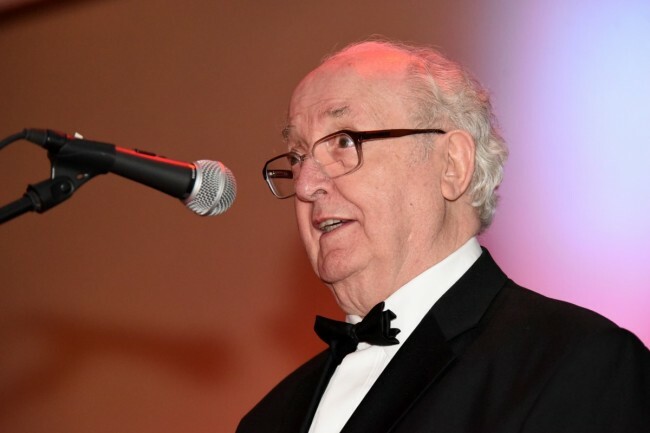 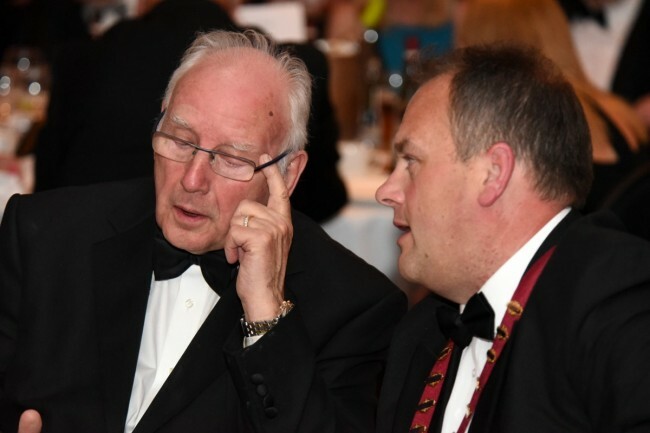 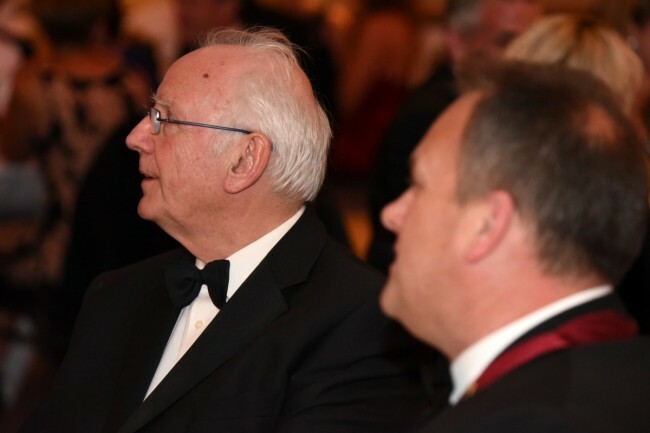 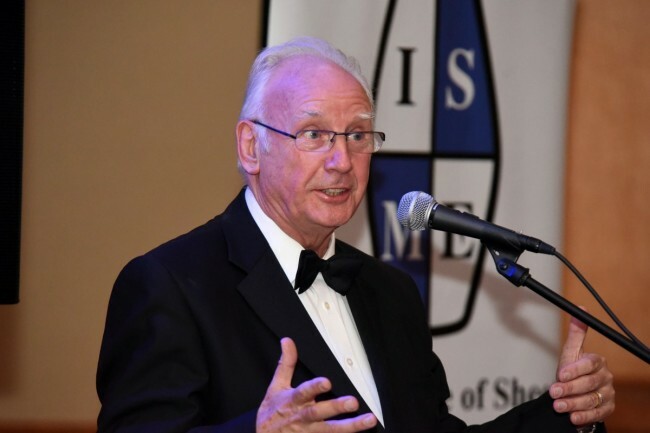 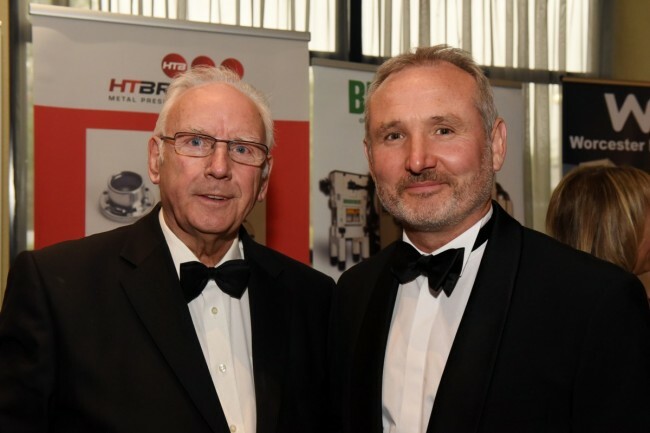 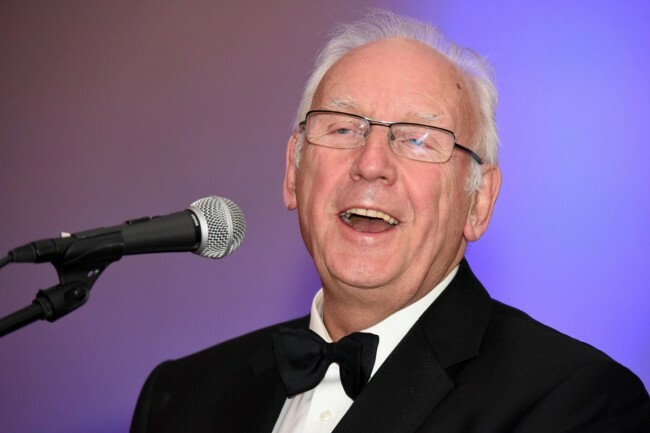 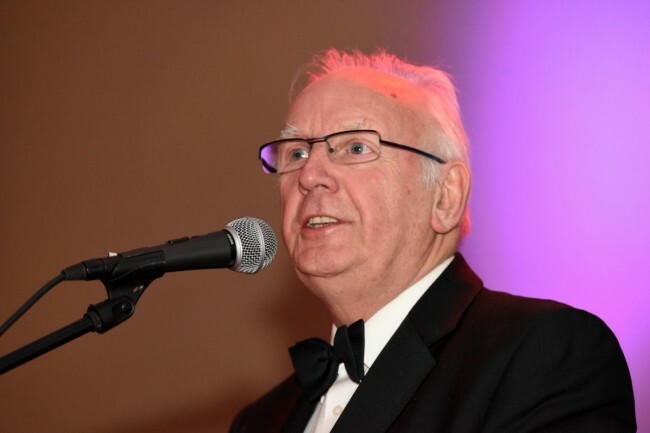 The guest speaker on the evening was Pete Waterman OBE, who gave a really informative and passionate talk about his life and engineering background. 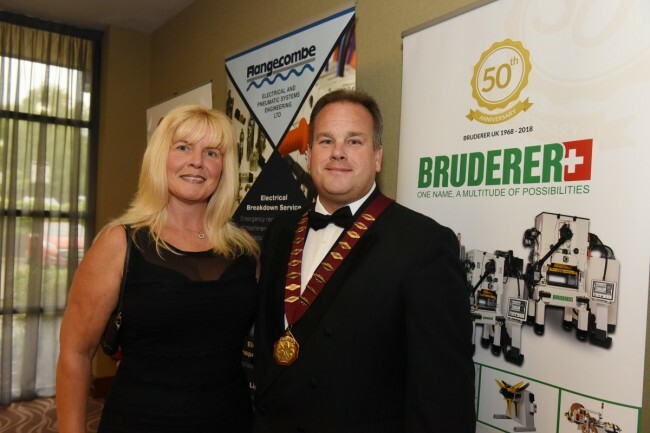 Bruderer UK would like to thank all at the MMMA & ISME for organising this event, which I am sure all will agree was a great success. 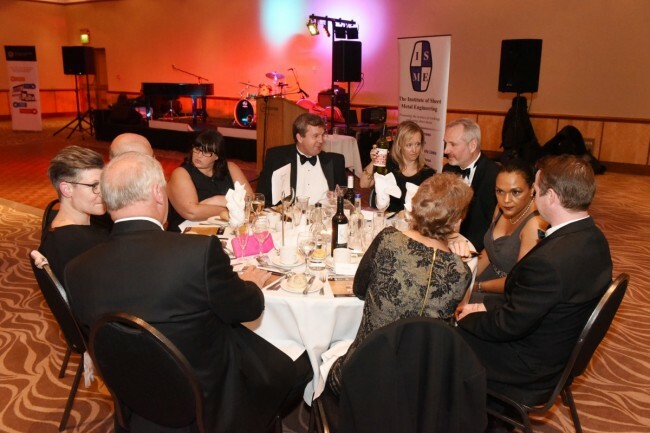 We hope you enjoy looking through the picture of the evening.